What can feminine wash do to every women. A mild vaginal wash that cleanses and provides a refreshing feeling.It maintains the natural acidic pH level and preserves a normal environment.It is soap free with a pH level of 3.5. 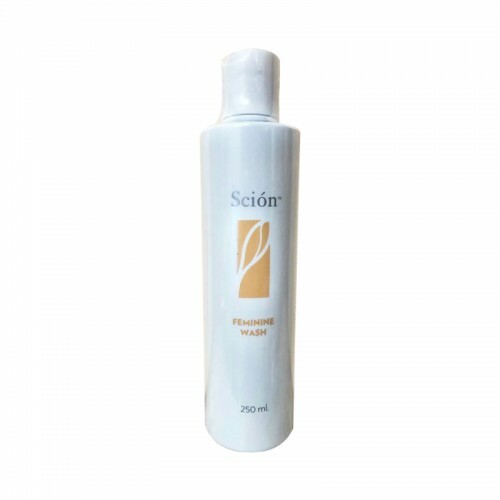 OB recommend our scion fem wash. It can also be used as a shampoo for the babies and face wash too because of its mildest.